Hotels Archives - Muncie Visitors Bureau | Visit Muncie! Muncie’s newest hotel is six stories tall with 150 guest rooms, two meeting rooms and a fitness area. The hotel is right across the street from the Horizon Convention Center and the Thr3e Wise Men restaurant. 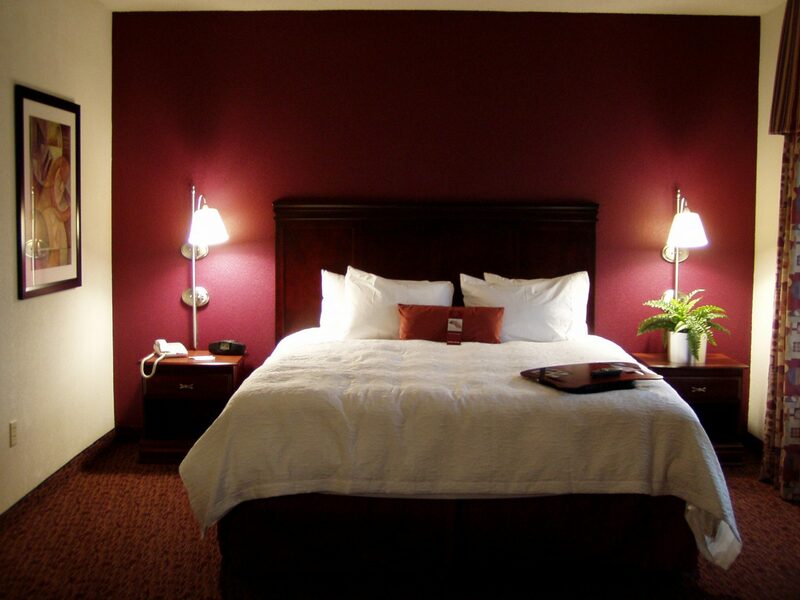 The Muncie Marriot is perfectly located in downtown Muncie, making bar hopping and exploring easy to all who stay there. Hotel owned by Arc Innovations, a division of The Arc of Indiana. This first of its kind project in the nation will provide post-secondary education opportunities for people with disabilities and offer the opportunity for people with disabilities to own their own business in the hotel. Don’t Miss A Moment……. 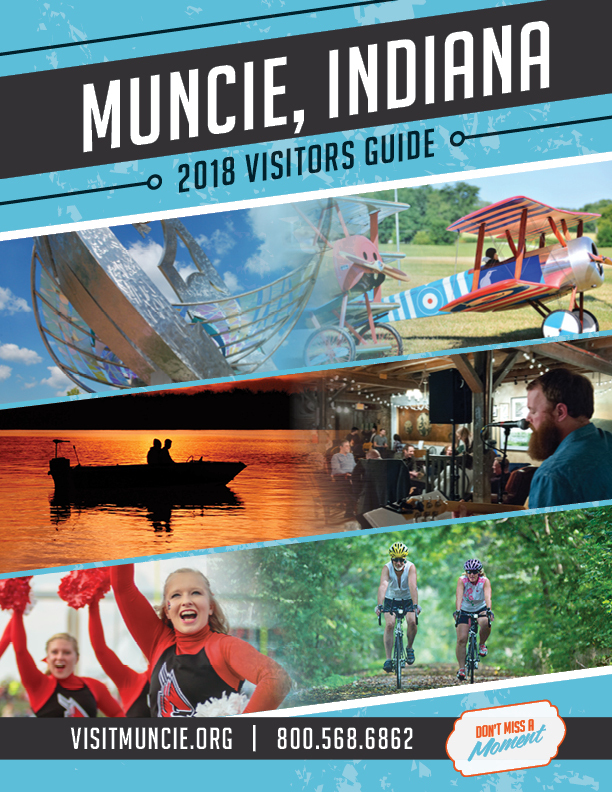 explore visitmuncie.org and discover all there is to see and do during your stay in Muncie/Delaware County Indiana! 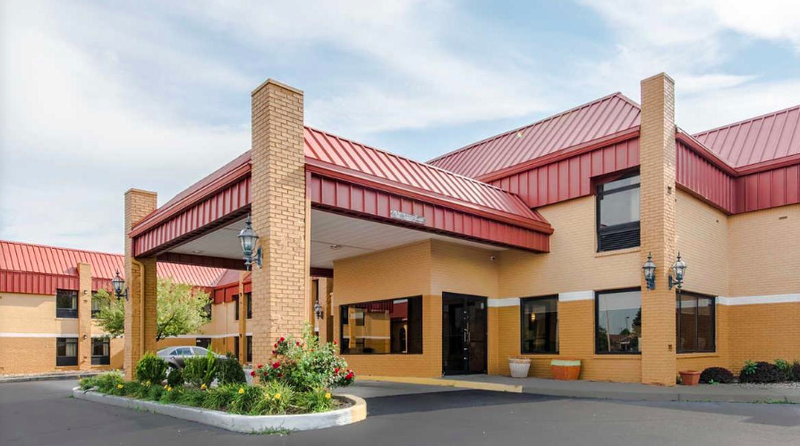 Our hotel in Muncie, IN offers friendly and welcoming service, cozy accommodations and a delicious breakfast, which includes our famous waffles, healthy breakfast options and more. 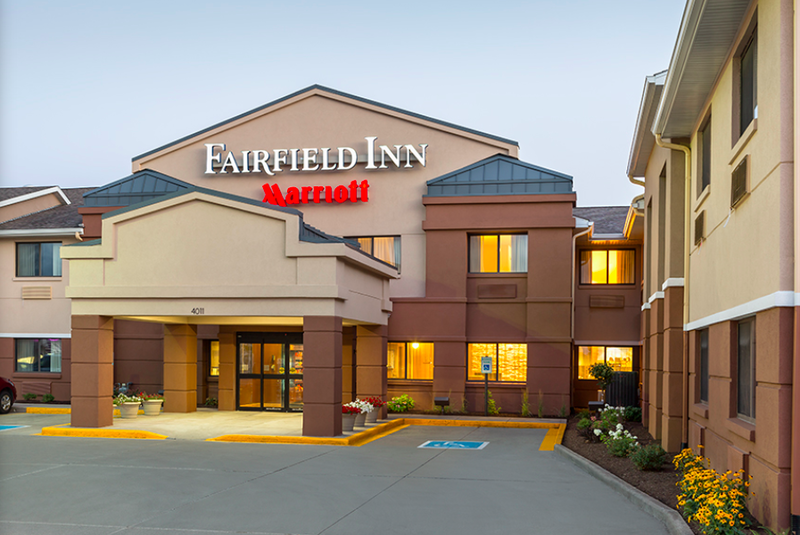 When you book a stay at our hotel in Muncie, IN, you’re on your way to a great getaway. And don’t forget that you can earn rewards, including free nights and gift cards, with the Choice Privileges® Rewards program. 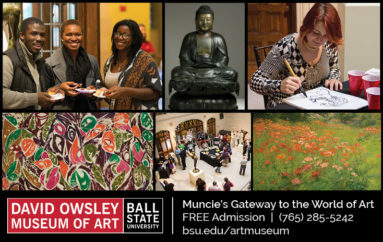 Welcome to Muncie – home of the Minnetrista Cultural Center. 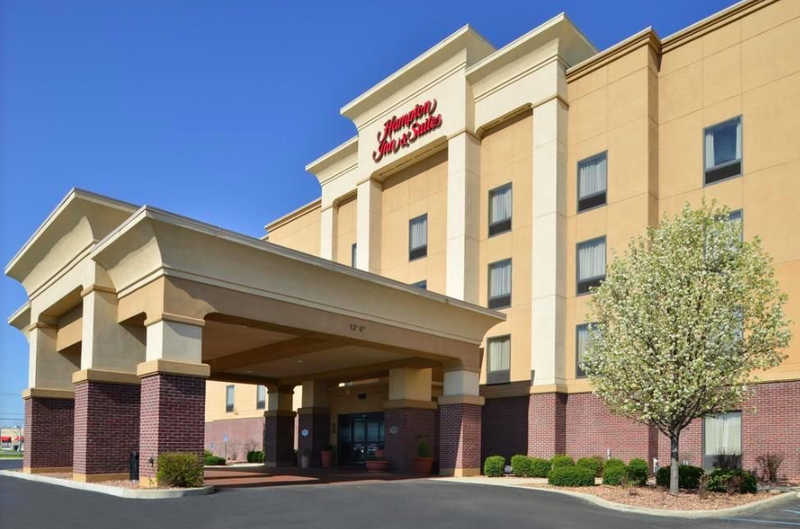 Whether you’re here for a meeting in the Horizon Convention Center or to visit the Ball State University, you’ll find a comfortable base at the Hampton Inn & Suites Muncie hotel. 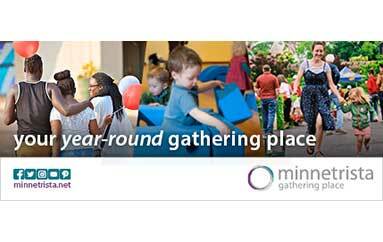 Take time to visit the award-winning Muncie Children’s Museum and discover 40 acres of beautiful landscaped grounds and the renovated 1895 home of George Ball at Oakhurst Gardens. 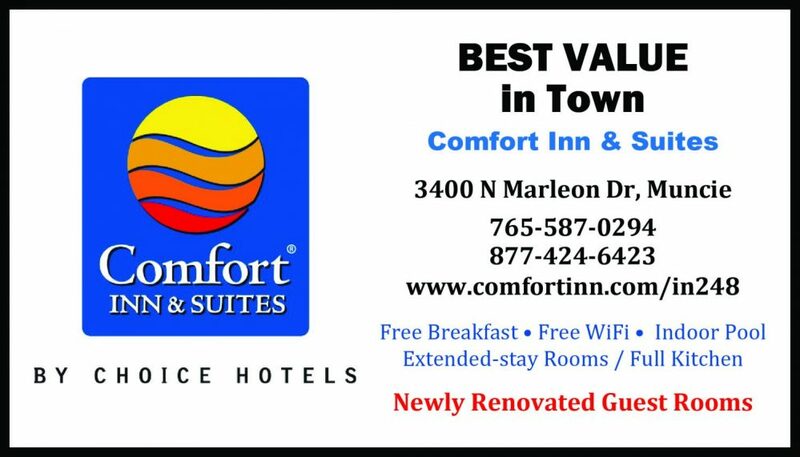 We provide all the amenities and services you expect from a great value hotel in Muncie, Indiana, and a few more you might not. Enjoy free high-speed internet access throughout the hotel, Hampton’s free hot breakfast, and a clean and fresh Hampton bed®. With a business center, an 864 sq. ft. meeting room and AV equipment available for hire, the Hampton Inn & Suites Muncie hotel serves as the ideal venue for a diverse range of meetings and events for up to 45 guests. 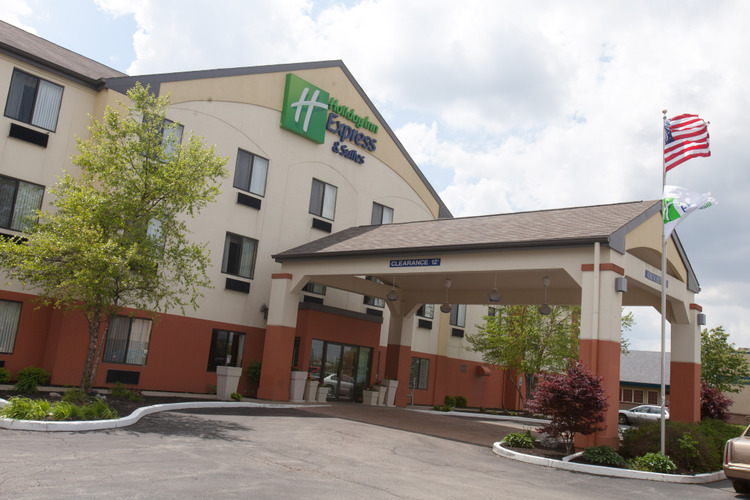 This hotel is only minutes from Interstate 69, the historic downtown district and Ball State University, making the Holiday Inn Express® Muncie hotel a convenient place for corporate travelers and vacationers. 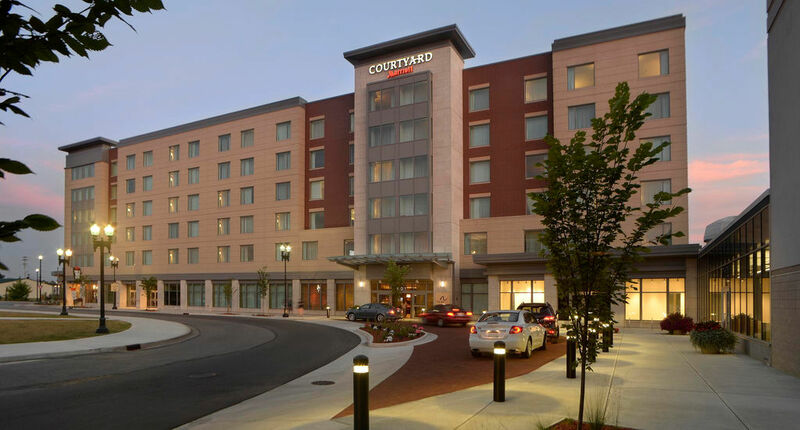 While visiting Muncie, Indiana, our hotel’s business guests can save time on the road since we’re near companies like Saint Gobain/Ardagh, Ball Memorial Hospital and Progress Rail/Caterpillar. Patrons are welcome to utilize the on-site Business Center and use free high-speed wireless Internet access to catch up on after-hours work. Our event space is perfect for meetings and events for up to 30 people. 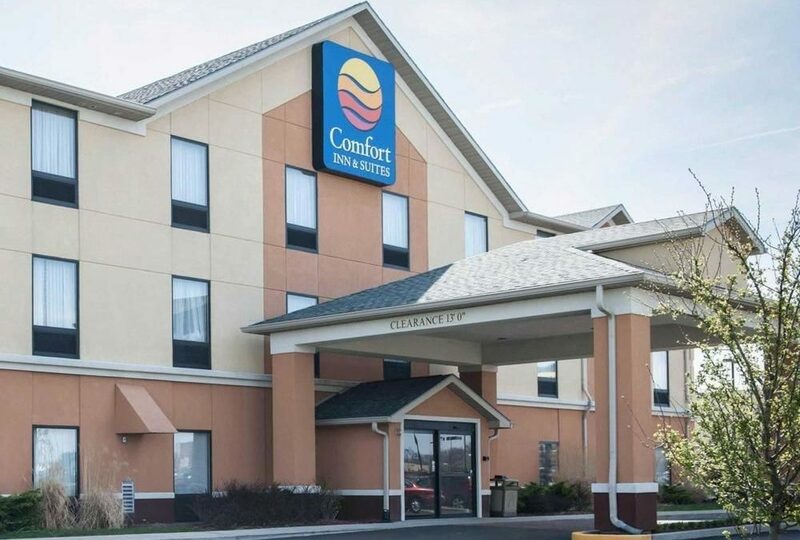 Staying with us places you close to great area attractions, including the AMA – Academy Model Aviation Museum, Horizon Convention Center, Muncie Children’s Museum and Minnetrista Cultural Center. Hotel guests can also spend the afternoon browsing the historic downtown area’s many restaurants and shops. During your stay in Muncie, Indiana, our hotel’s additional amenities, such as the indoor, heated pool and whirlpool, add to your relaxed experience. Burn off some energy in the Fitness Center before you head down to the lobby to enjoy the delicious, free Express Start Breakfast Bar with delicious hot and cold items plus our signature cinnamon rolls. Call today to book your reservations! Newly renovated. 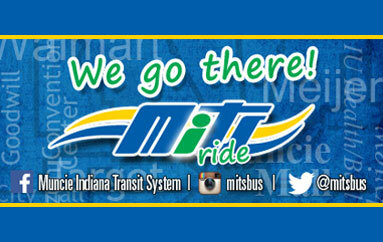 Conveniently located near Ball State University and IU Health Ball Memorial Hospital. At Quality Inn hotels, we believe that travel should be all about connecting with your people, while getting the value you deserve. We’re proud to provide you with an affordable stay and all the amenities you expect that let you relax and focus on what really matters: memorable experiences. It’s Quality time. 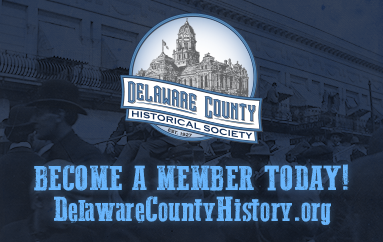 Don’t Miss A Moment.…… explore visitmuncie.org and discover all there is to see and do in Muncie/Delaware County Indiana!